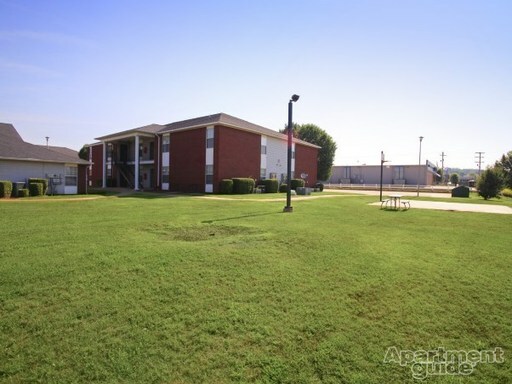 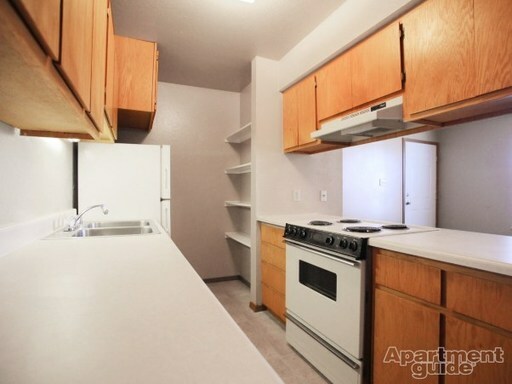 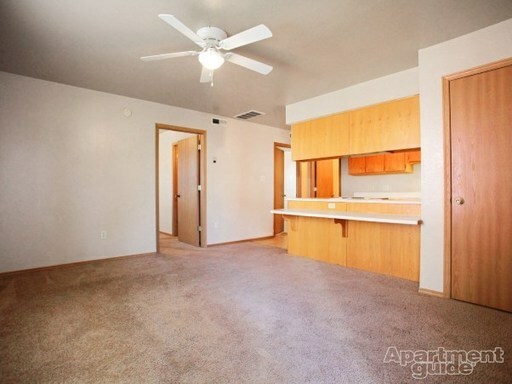 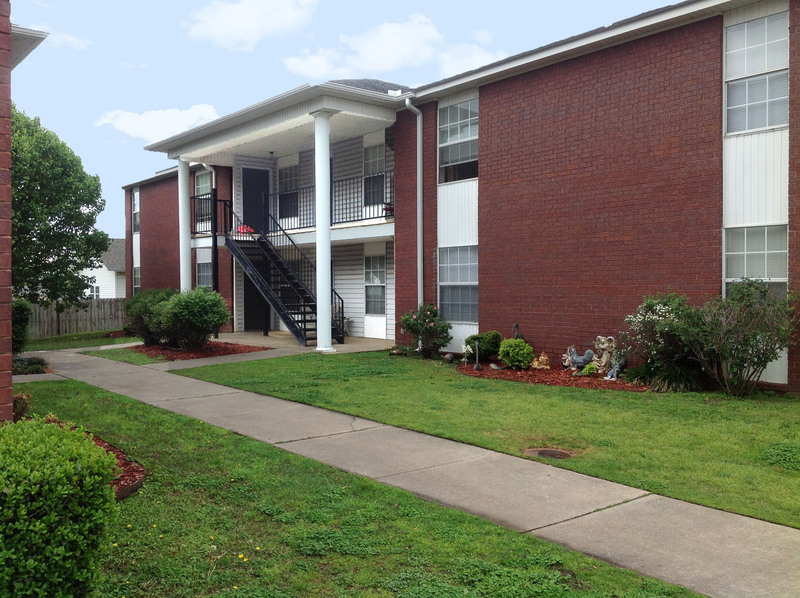 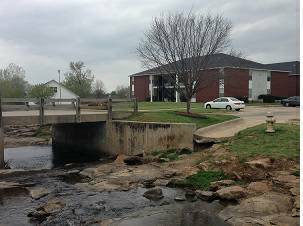 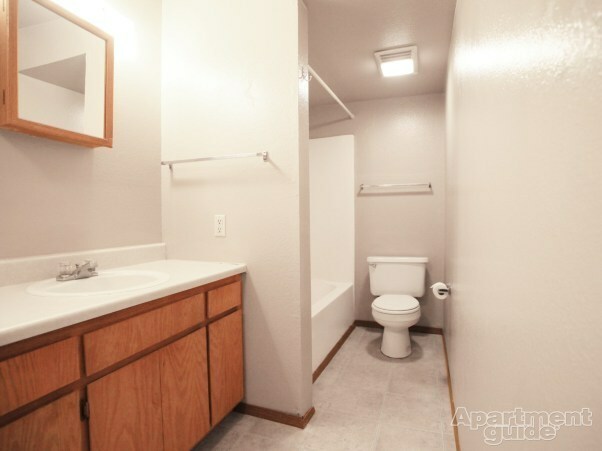 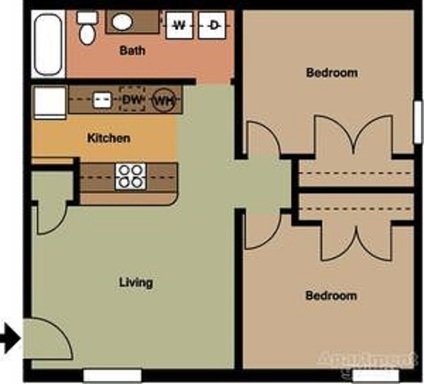 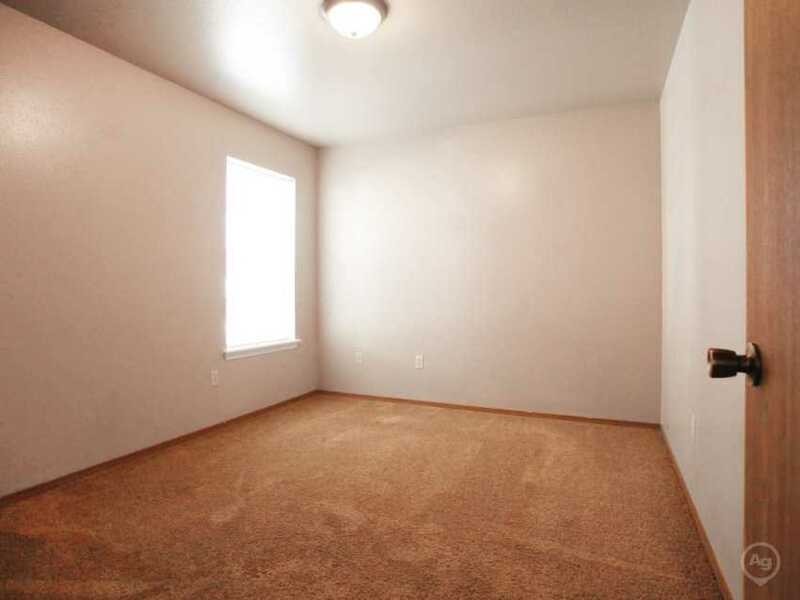 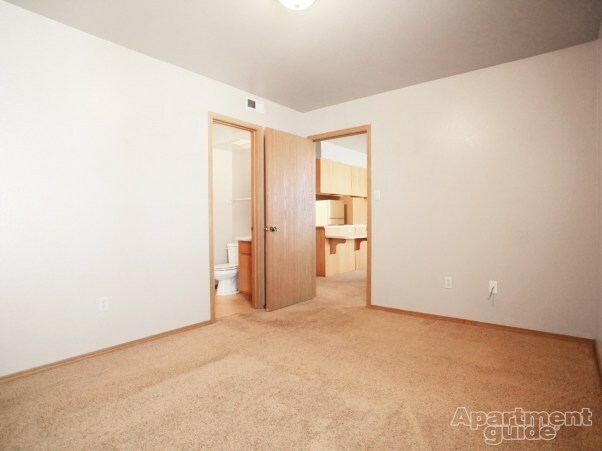 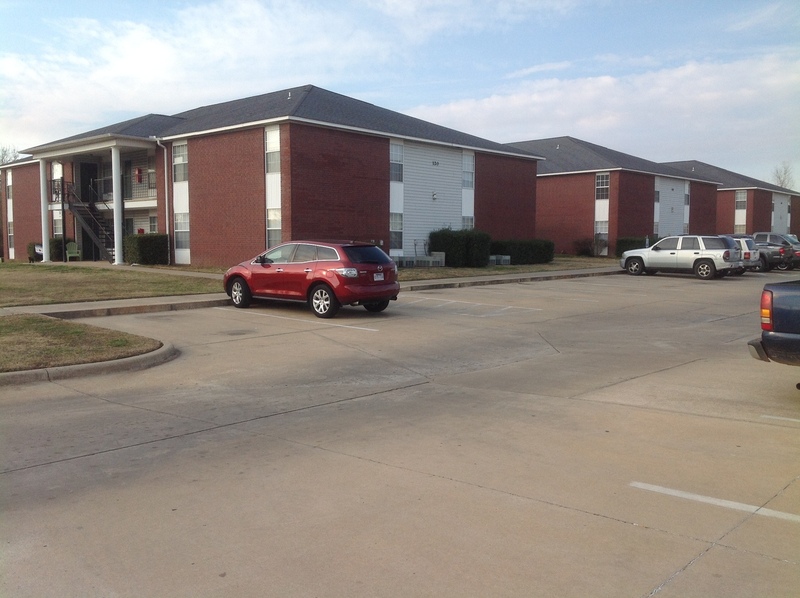 If your looking for an apartment in Van Buren then this is the ideal location for you. These centrally located apartments are in a clean and well maintained building, just minutes from shopping, eateries and more. 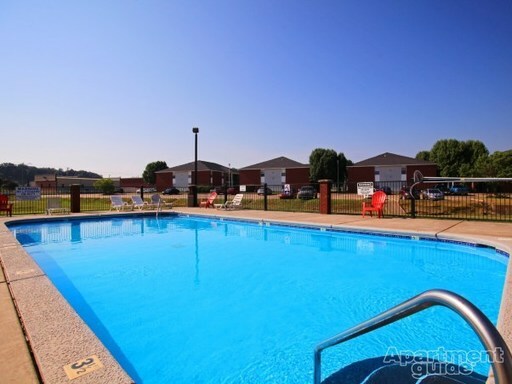 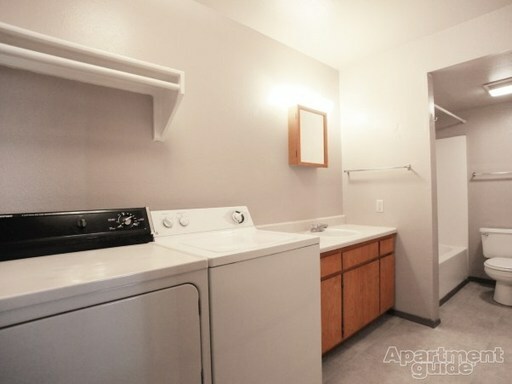 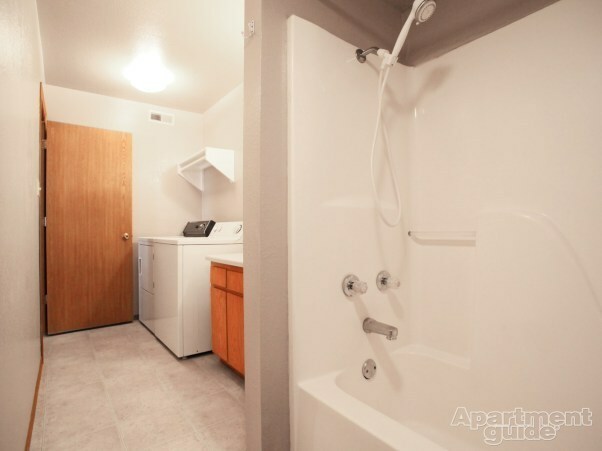 We offer a swimming pool, in unit washer and dryer and more. 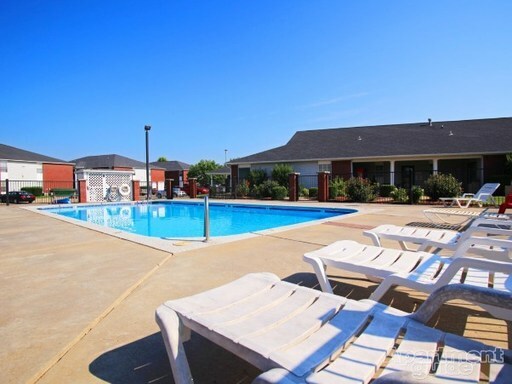 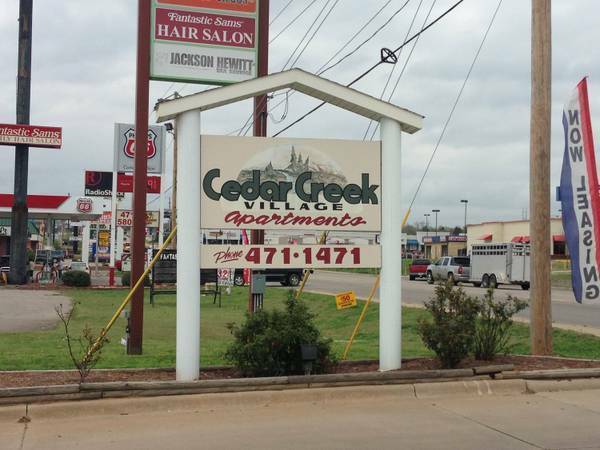 End your apartment search in Van Buren at the Cedar Creek Village Apartments, where you don't have to settle for anything less than the finest. 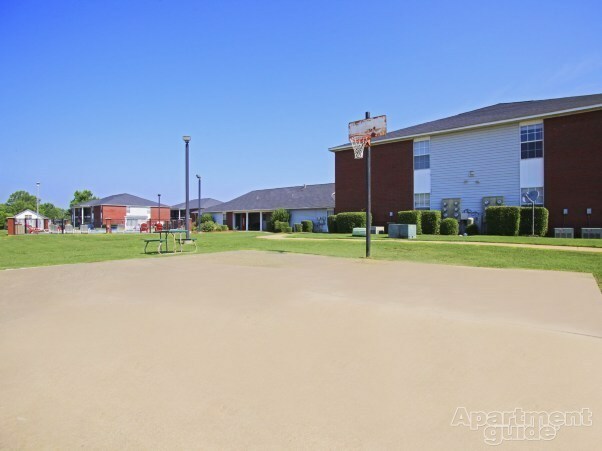 Please call 479-471-1471 and visit with MeChelle and Sandy today for your new place to call home for you and your family.